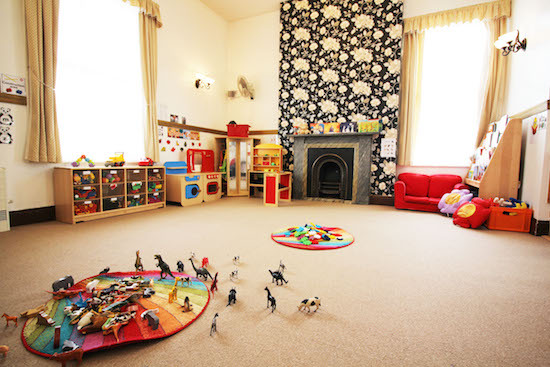 We have 2 Baby Rooms, each with 9 children and 3 staff. 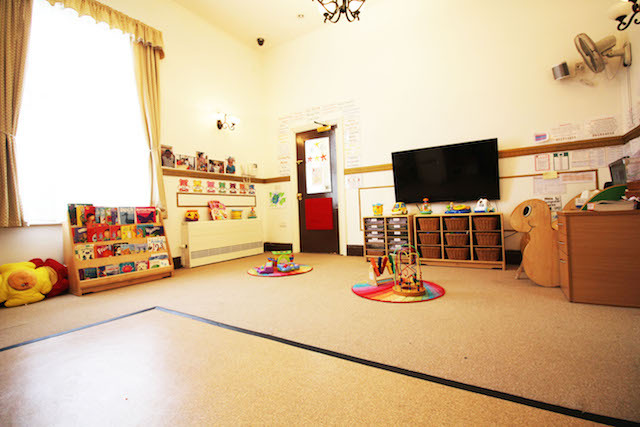 Our Toddler Room has 16 children, with 4 members of staff. 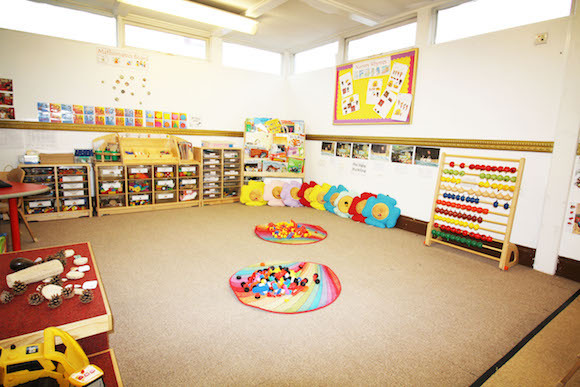 We have 2 Pre-School rooms, with a total of 24 children and 4 staff.